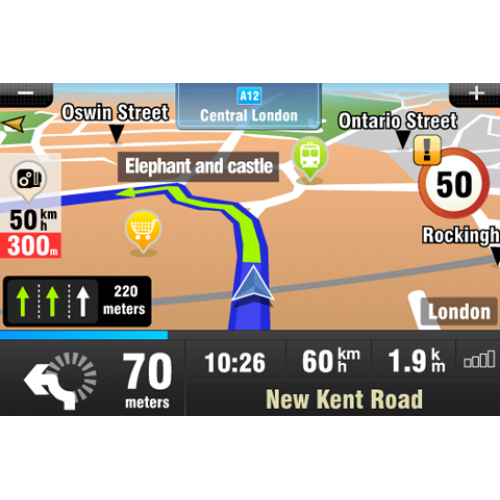 UK and Ireland Official licensed GPS maps that work with Caska RSMMI 1 , RSMMI 2, VXMMI and GTMMI Oem Style Aftermarket Multimedia Systems. Multi-Stop Route Planning with ETA for each stop. Real-Time Traffic lets you know what lies ahead. 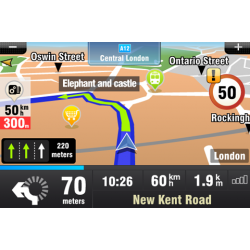 Recalculate route automatically or manually to avoid traffic jams. 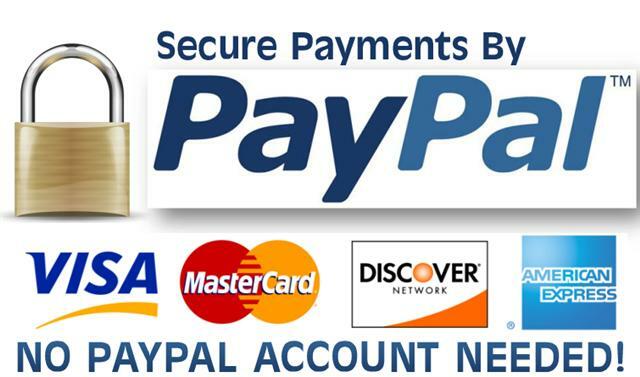 * Package Contents - You will receive a SD Card with the GPS Software, and details on how to activate it.